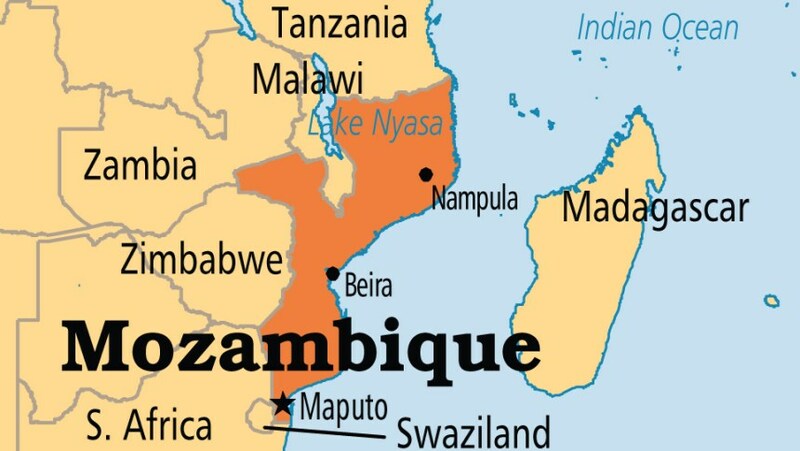 The World Bank has agreed to provide Mozambique with $50 million in return for cutting carbon emissions and reducing deforestation, APA can report on Wednesday. The Emission Reductions Payment Agreement (ERPA) was on Wednesday signed in Maputo and Mozambique will receive the funds through the Carbon Fund of the Forest Carbon Partnership Facility (FCPF), a global partnership housed at the World Bank. Commenting on the agreement, the World Bank’s Vice President for Sustainable Development, Laura Tuck said; “avoiding deforestation and restoring our forests are essential to a safer, climate-resilient and more prosperous future for communities around the world”. Under the agreement, the Zambezia Integrated Landscape Management Programme (ZILMP) will pursue a strategy of reducing deforestation and forest degradation whilst implementing measures to improve the lives of rural people. The programme will cover nine districts in the central province of Zambezia where three million hectares of forest cover 56 percent of the territory. It has been calculated that over one percent of this woodland is being destroyed each year. Among the key drivers of deforestation are slash and burn practices by small-scale farmers, charcoal production, and illegal logging. To tackle this problem, the programme will enhance economic opportunities through climate-smart land use, as well as the conservation of biodiversity and ecosystems. The World Bank estimates that 43 percent of Mozambique’s overall territory is covered by natural forests (34 million hectares). However, it notes that deforestation has had an important impact over recent years. Mozambique, along with the Democratic Republic of Congo, is the first of 19 countries in the FCPF Carbon Fund to sign such payment arrangements. Over the next year, the other Carbon Fund countries are expected to sign similar deals which will run through 2024.